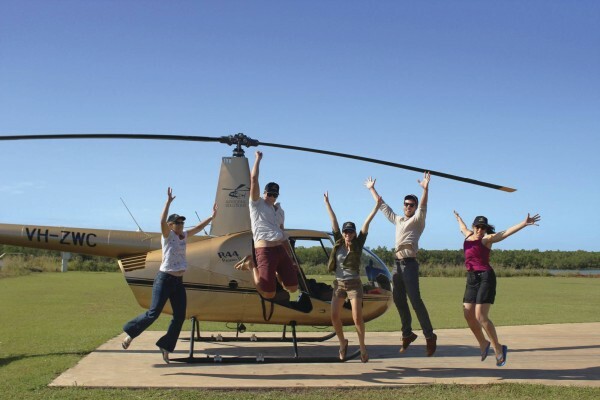 We'll take you on a journey that will be a guaranteed adventure, as we fly you over the panoramic sights surrounding Darwin and across wetlands abundant with wildlife, landing you at one of Darwin's most popular attractions - The Jumping Crocodile Cruise. It won’t be just you who will fly through the air on this amazing tour to see one the world’s most fearsome creatures! 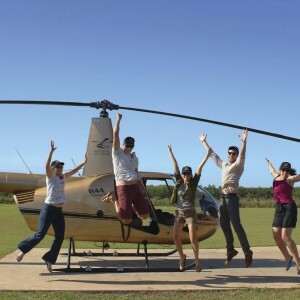 We’ll take you on a journey that will be a guaranteed adventure, as we fly you over the panoramic sights surrounding Darwin and across wetlands abundant with wildlife, landing you at one of Darwin’s most popular attractions – The Jumping Crocodile Cruise. 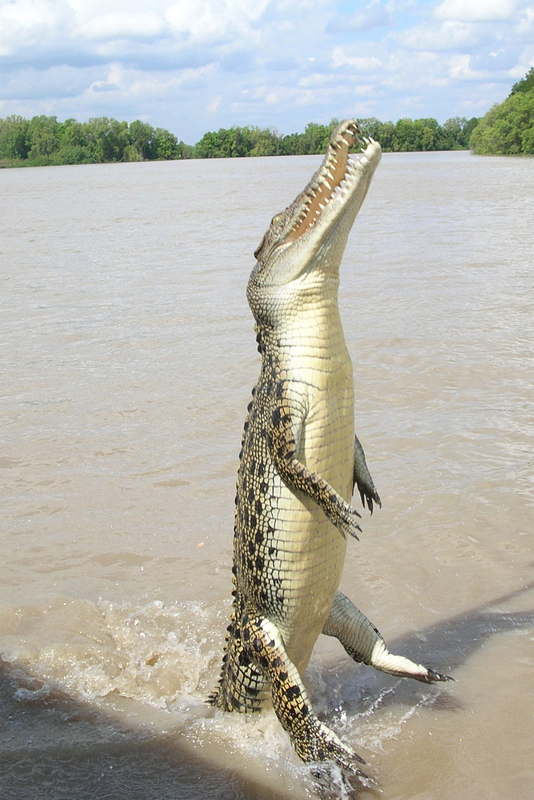 We’ve packaged up three hours of thrill seeking fun for you to make your Northern Territory crocodile encounter one to really remember. 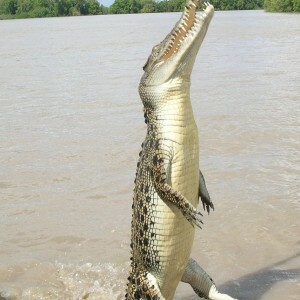 On the tour you will view this pre-historic reptile in its natural environment launching into the air in a stunning display of power.